A product of Durham amateur football, McNestry played for seven League clubs in ten years. 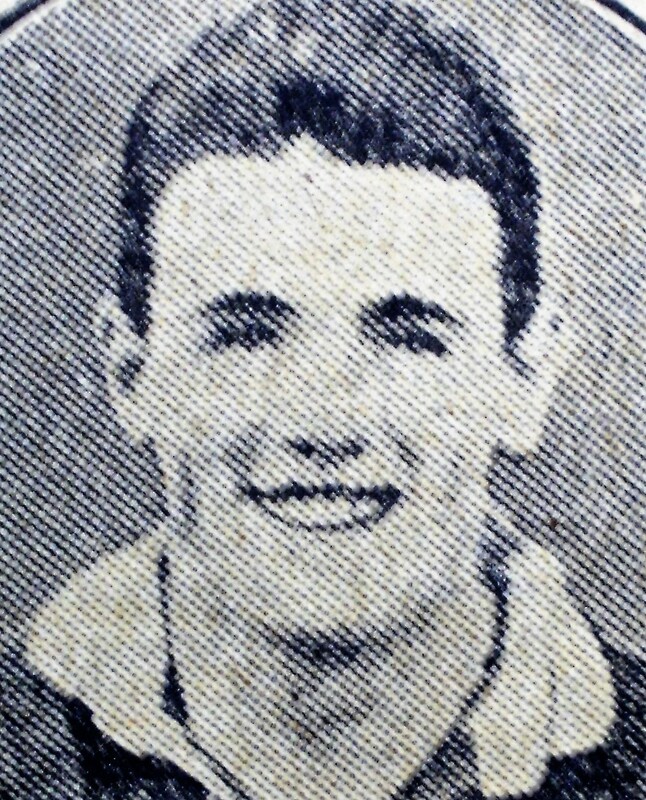 After being rejected by Arsenal after trials, he joined Third Division North Bradford Park Avenue in June 1926, scoring once in fourteen League appearances. He moved to Doncaster Rovers, another Third Division North team, in the summer of 1927, but only played eight League games, in which he scored one goal. First Division Leeds signed him in November 1928, but he struggled to find a place in the team and he spent his time there as a deputy for Bobby Turnbull until he joined First Division Sunderland in November 1929. He stood in on three occasions when Turnbull was injured. Again, at Roker Park, he was just a fringe player as he found First Division football hard to break into and only made four League appearances, without scoring. He played for Luton Town from August 1930, in the Third Division South, and was a regular in his two seasons there, making sixty-nine League appearances and scoring twenty-six times, as he found goals easier to come by, and was also consistantly on target from the penalty spot. He also scored twice in seven F.A. Cup games. He stayed in the Third Division South with Bristol Rovers from May 1932 and scored forty-two goals in one hundred and twelve League appearances in his three seasons at Eastville, and another five goals in eleven F.A. Cup games. He stayed in the Third Division South and moved to Coventry City from June 1935, making his debut in a 1-2 defeat at Reading on 31st August 1935. At Coventry he maintained his prolific goalscoring with twenty-one goals in forty six League games. He also made two F.A. Cup appearances without scoring. He scored nineteen goals in thirty-nine appearances in the 1935-36 season which in no small part helped to win him a Third Division South Championship medal, and ensured promotion to the Second Division for the Sky Blues. Unfortunately he was forced to quit because of a knee injury, after only seven games in the Second Division. He played his final game for Coventry in a 1-1 draw at Southampton on 28th December 1936. Coventry recognised his contribution as a consistant goalscorer and he was granted a £500 benefit. He died in Gateshead in March 1998.